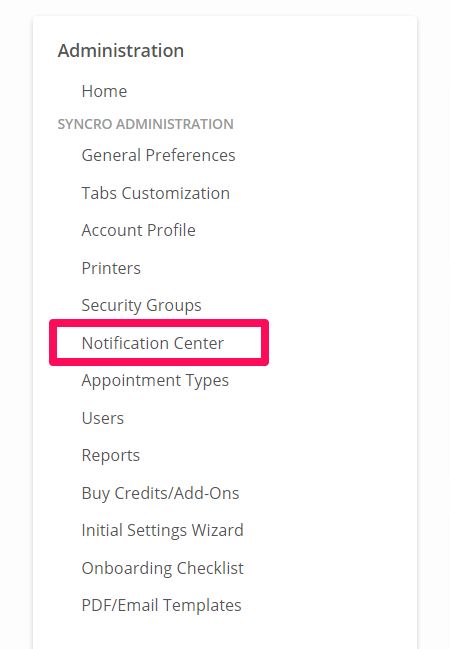 The Notification Center is a powerful tool that allows you to create custom notifications in the application, which can help alert you to changes in your account. You can find it under: Admin > Notification Center. Slack: We have a really awesome integration that can used to ping your staff within Slack to stay up to date. Webhook: A webhook (also called a web callback or HTTP push API) is a way for an app to provide other applications with real-time information. A webhook delivers data to other applications as it happens. 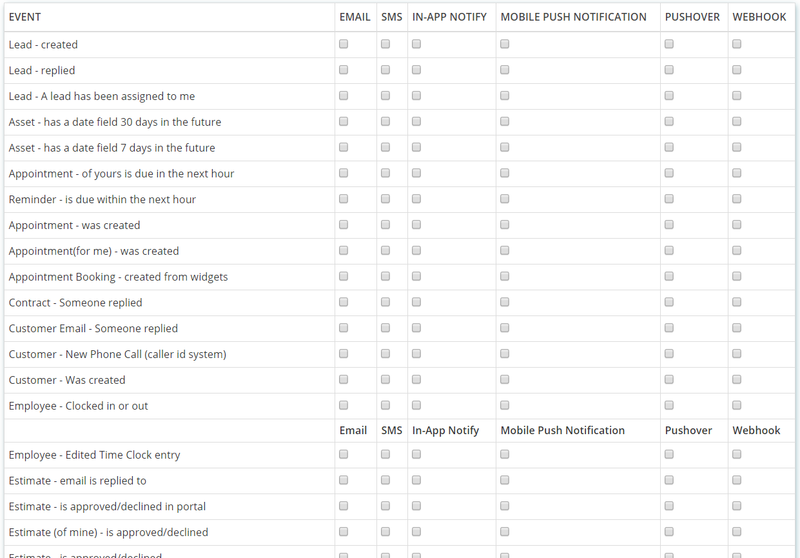 Something to keep in mind when creating notification center rules: If you want a particular notification to go to everyone, you'll create one notification rule set. 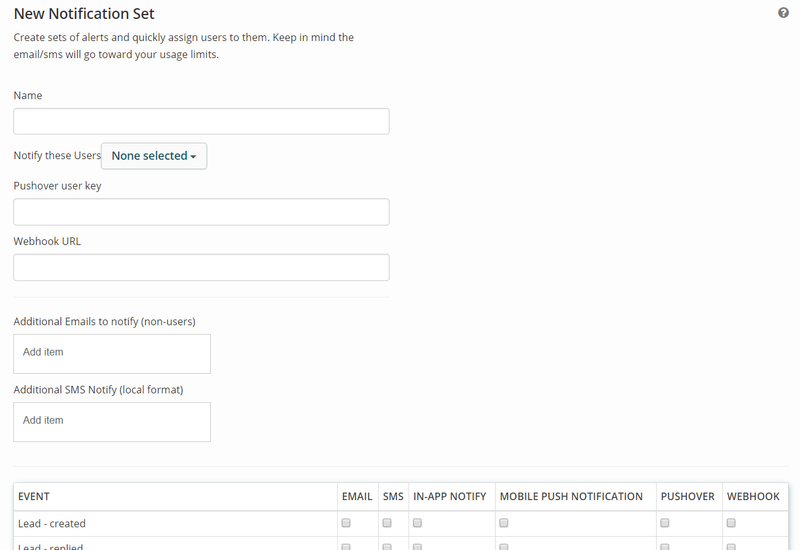 If you want it to only go to one person, you'll create a separate notification rule set for that person. Tech A and Tech B both need to be notified when a ticket is assigned to them. However, you don't want Tech A being notified of Tech B's tickets, and vice versa. Thus, you will create a ticket assignment notification rule set for Tech A and another for Tech B.
Admin A and Admin B both need to be notified when a parts order is created. You will want to create a parts order creation notification center rule and add both users to that rule. Another thing to keep in mind is that if you are logged in as yourself when you create a ticket, you will not receive a notification telling you that a ticket has been assigned to you.